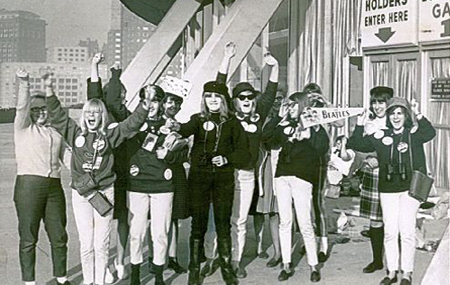 Beatlemania Hits Pittsburgh… Again, 50 Years After Original Beatles’ Concert! 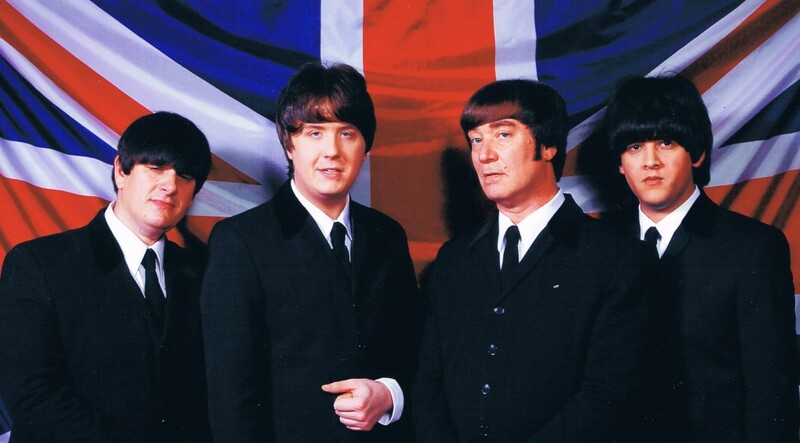 “Beatlemania Now” recreates the full multimedia Beatles experience. 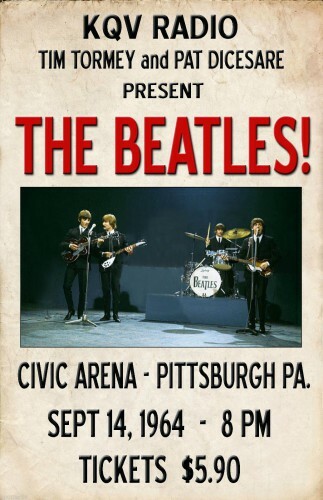 Legendary rock promoter Pat DiCesare, who brought the Beatles to Pittsburgh’s Civic Arena for a concert on Sept. 14, 1964, seeks to recreate that magic 50 years later with The American Tour ’64. This exciting event—on Saturday, Sept.13—features one of the nation’s top Beatles tribute act, Beatlemania Now. The production takes the audience on an amazing, multimedia musical journey, from their early mop tops and suits to long hair and hippie clothes. 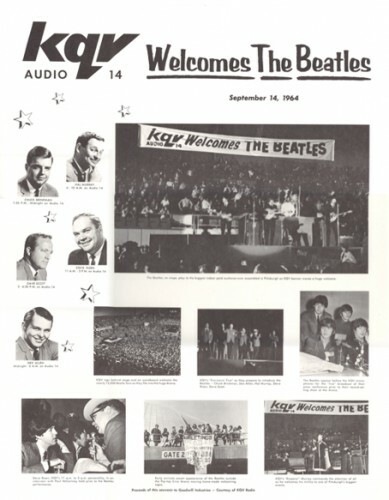 The songs in Beatlemania Now also advance, from “I Want to Hold Your Hand” and “She Loves You” to the consciousness-raisers “Come Together” and “Hey Jude.” Performing the musical roles of the Beatles are Scot Arch (John Lennon), Chris Colon (George Harrison), Eric Smith (Ringo Starr), and Davey Justice (Paul McCartney). There’s a “Whole Lotta Shakin’ Goin’ On” when Lee Alverson performs as Jerry Lee Lewis. Also on the bill are tribute acts of the musicians who influenced the Beatles (and were on tour in ’64), featuring Pittsburgh-native Lee Alverson as Jerry Lee Lewis, Gary Moore as Little Richard, and David Callender as Chuck Berry. Other tributes include Buddy Holly, Elvis Presley, Eddie Cochran, and Fats Domino. 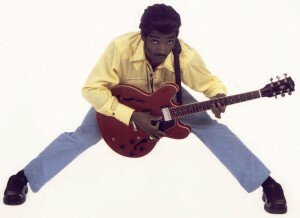 Chuck Berry’s moves are all part of David Callender’s musical act. DiCesare has related several times publicly and in his new memoir, Hard Days Hard Nights: From the Beatles to the Doors to the Stones… Insider Stories From a Legendary Concert Promoter, exactly how he was able to bring the Beatles to Pittsburgh in 1964. 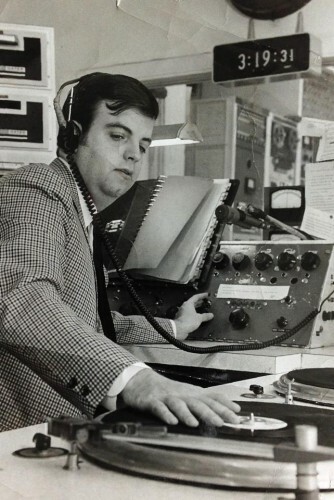 He’d heard one of their songs during the course of his work as a young record promoter and liked the sound so much he contacted Beatles management, even though no other British bands had done well in the U.S. previously. 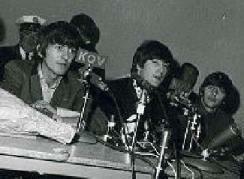 The Beatles had been delaying their trip to the States until their songs had good success on the American record charts. 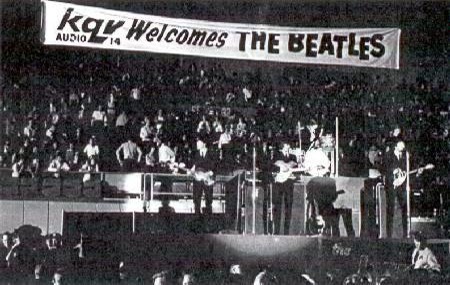 Well, that certainly happened, and the Beatles announced they were coming to America. DiCesare reached out again to Beatles management, who told him he didn’t have a proven track record as a concert promoter. He reminded them that he had been the first person to contact them for a concert in the U.S. when few had heard of the band. 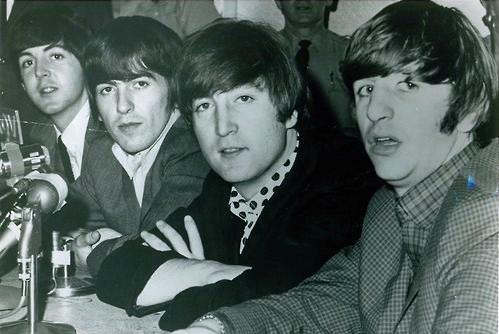 To prove his interest, Beatles management instructed him to bring a $5,000 (approximately $37,000 today) deposit for the concert to New York City and give it to a bartender at a certain club within 48 hours. After trying every which way to raise the money, he went home for a diner with his parents in Trafford. DiCesare’s dejection turned to jubilation when his father pushed an envelope with $5,000 across the dining room table towards him. His dad had used their house as security at the Westinghouse Credit Union to get the cash. (What a cool dad!) 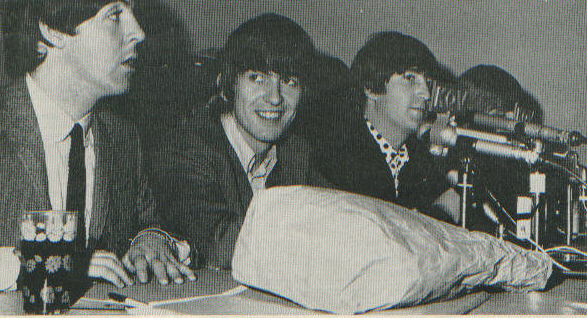 DiCesare was off to New York City to secure a Beatles’ concert for Pittsburgh. In the intervening time between the quick trip to New York City and the concert, DiCesare was drafted into the Army. On the night of the Pittsburgh show, he was stationed at a base in Oklahoma. His boss and mentor, Tim Tormey, a concert promoter and talent agent, oversaw the operations and co-produced the Beatles’ concert. Tickets were a very high (at the time) $5.90. 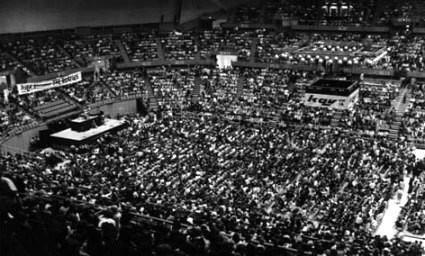 The concert sold out quickly, and the Beatles played a 12-song set that could barely be heard over the screaming girls and limited speakers and amplifiers of that period. 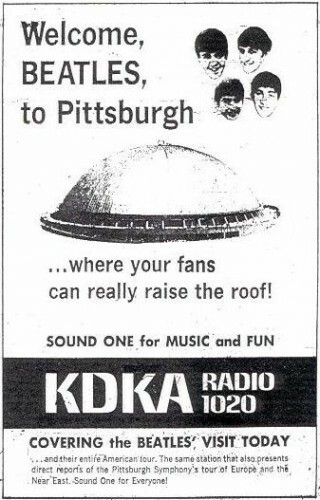 The Beatles flew out later that night for their next concert in Cleveland, but not before sparking a battle between the two Pittsburgh radio stations that played rock and pop music—KQV and KDKA—as to who had the best coverage of the Beatles’ appearance and concert. 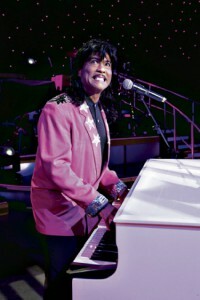 Gary Moore portraying “the architect of rock ‘n roll” Little Richard. 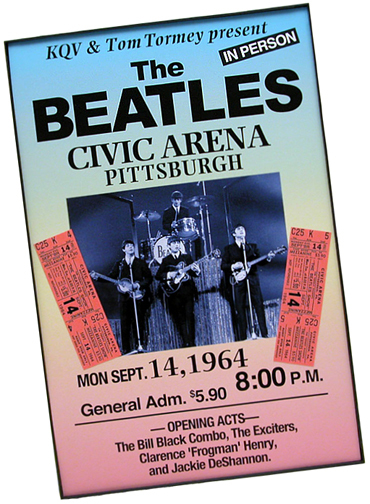 The American Tour 1964 promises to be a fun way to relive a great date in Pittsburgh music history. For more information and tickets, visit Trust Arts or call (412) 456-6666. 8 p.m. Saturday, Sept. 13. Benedum Center, 237 7th Ave., Cultural District. Special thanks to Kelly Ackerman, Ed Traversari, and Trust Arts’ Shaunda Miles for photos and information. Rick Handler is executive producer of Entertainment Central Pittsburgh and is a lover of great entertainment.